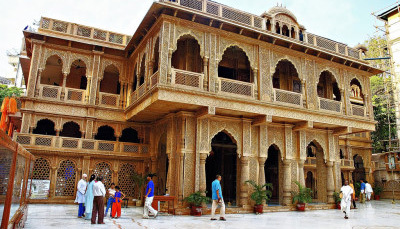 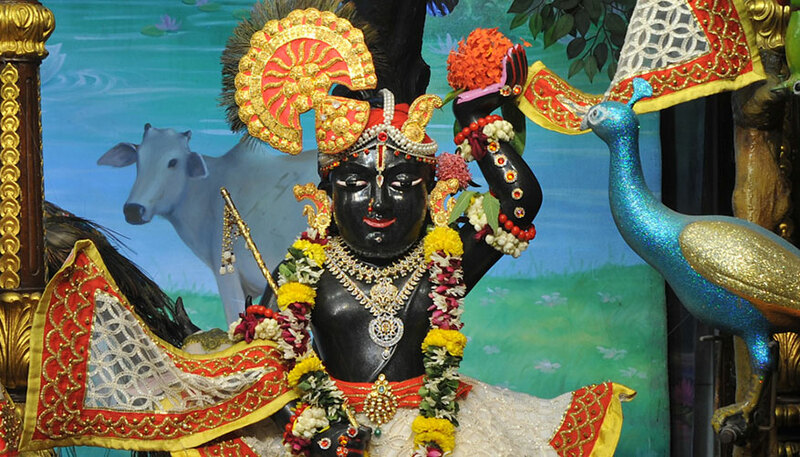 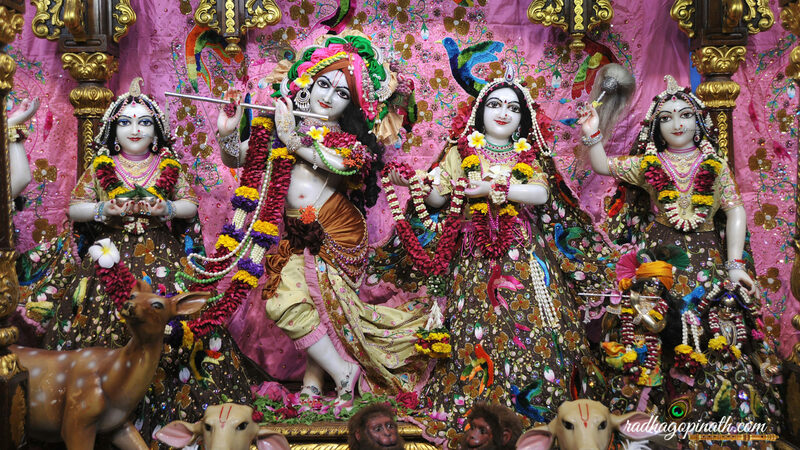 ISKCON Chowpatty is a Hare Krishna temple, community, and ashram dedicated to the practice of bhakti-yoga or loving service to Krishna, the Supreme Person (God). 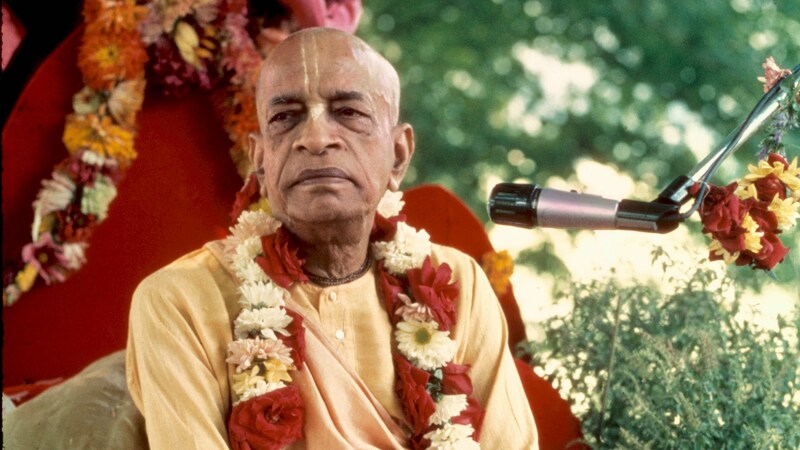 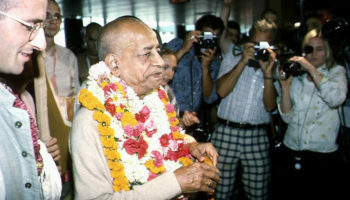 We are a branch of the International Society for Krishna Consciousness (ISKCON), a worldwide spiritual movement founded by His Divine Grace A.C. Bhaktivedanta Swami Prabhupada, in New York City in 1966. 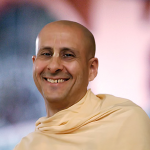 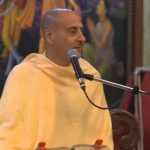 Under the guidance of His Holiness Radhanath Swami, ISKCON Chowpatty is home to a loving community of practicing Hare Krishna devotees and over 200 resident monks. 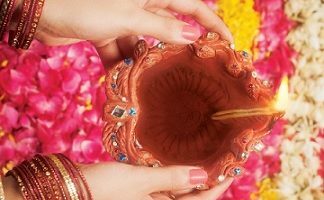 Join us for our daily Morning Prayers or meditate with us during the morning Mantra Meditations. 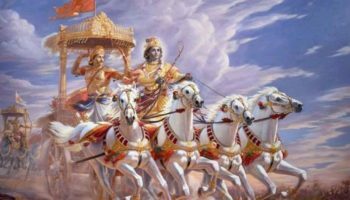 Listen to our regular philosophy classes based on the Bhagavad Gita and Srimad Bhagavatam, essential Vedic texts. 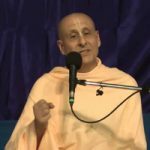 Our Sunday Feast weekly program is a great introduction or watch this space to attend an upcoming seminar.You can also take Darshan or observe one of the arati ceremonies.